Kale is a hardy vegetable that grows best in cool weather. 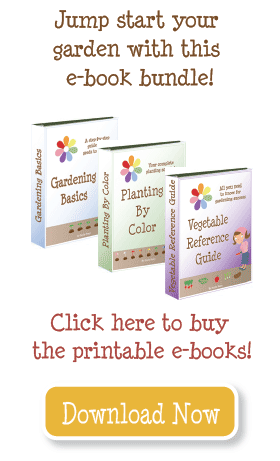 Start seeds indoors 11 weeks before the frost date, or purchase transplants. Transplants are ready when they have 4-6 true leaves. Harden off and transplant outside 5 weeks before the frost date. If you live in a climate with hot summers and/or a short fall, choose varieties that mature quickly. Start seeds indoors 14 weeks before the first fall frost date, or purchase transplants (if available). Transplants are ready when they have 2-4 true leaves. Harden off and transplant outside 9 weeks before the frost date. The plants will mature more slowly in the fall because the days are shorter, but since they can tolerate freezing temperatures, you can continue harvesting after the first fall frost. If you live in a mild climate with a late or no fall frost date (after Nov 1), you might be able to plant kale from seed and grow it all during the winter. Kale grows best in a rich soil; amend with lots of compost and fertilizer (chemical or organic) at planting and once during the season. Harvest from the outside in, letting smaller leaves continue to grow. 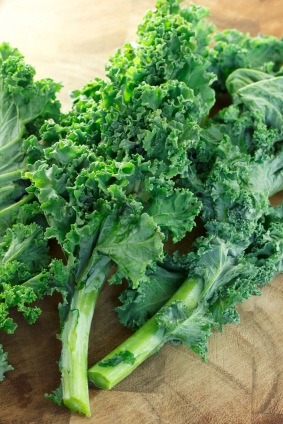 Kale becomes sweeter after a frost, so it’s a great vegetable to grow in the fall and winter. Thanks for the tips about kale. This is my first year planting and I just found some transplants for the fall. I love making kale chips. Are the texture and taste of the leaves that is on the “second season, second summer and now the second winter” the same? Does it bolt like lettuce? I don’t know. You must have PERFECT weather for kale! My kale plants are on there second season, second summer and now the second winter. They are over three feet tall. Do you know how long they will grow for?? ?